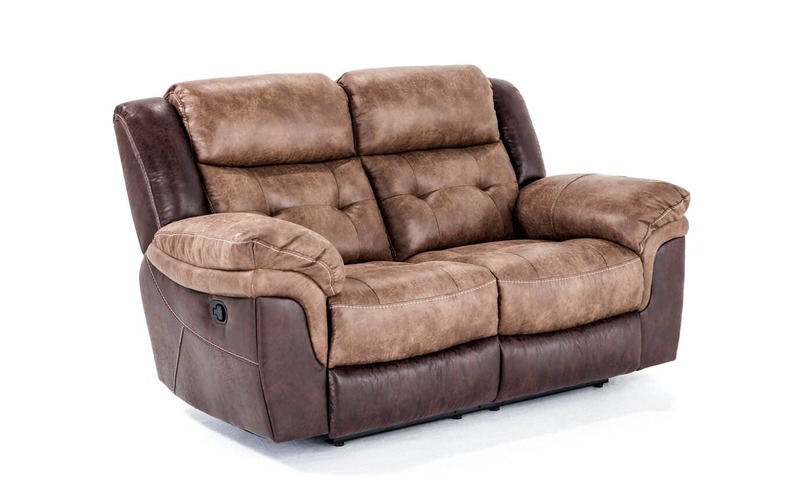 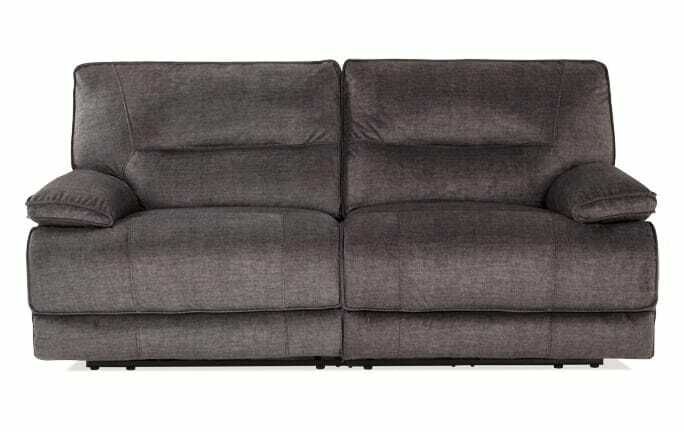 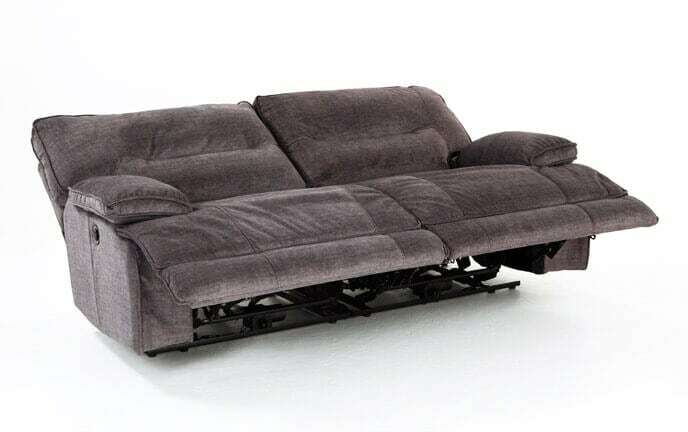 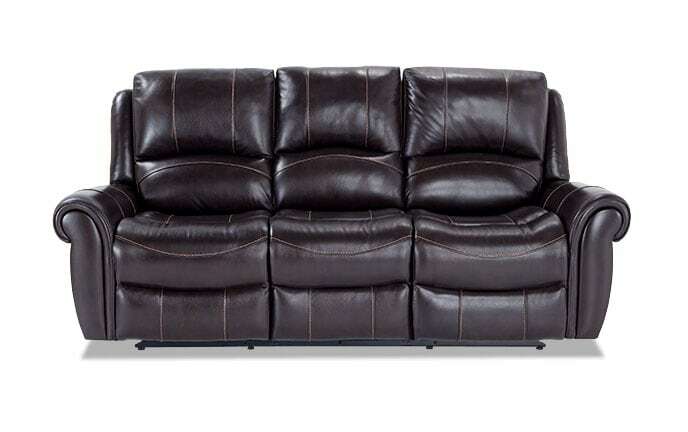 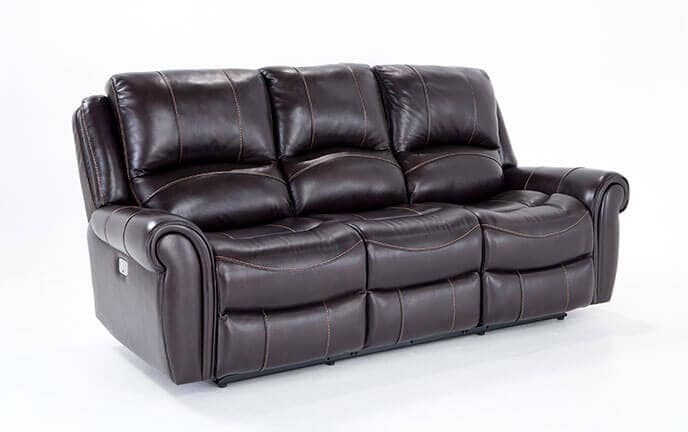 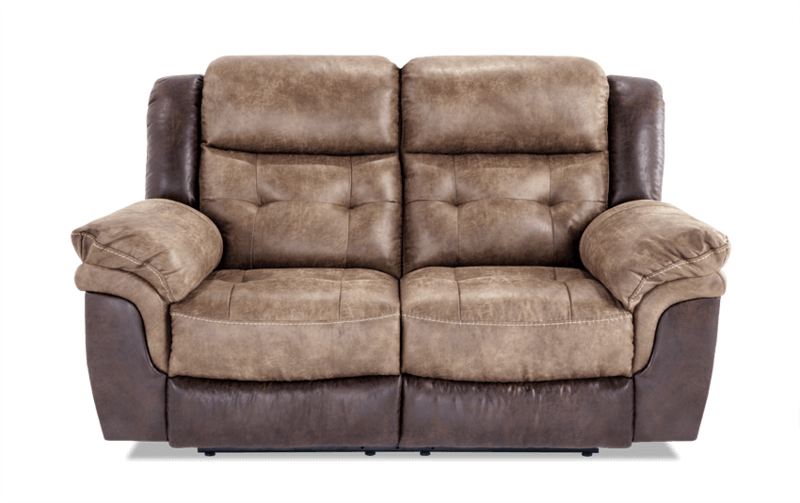 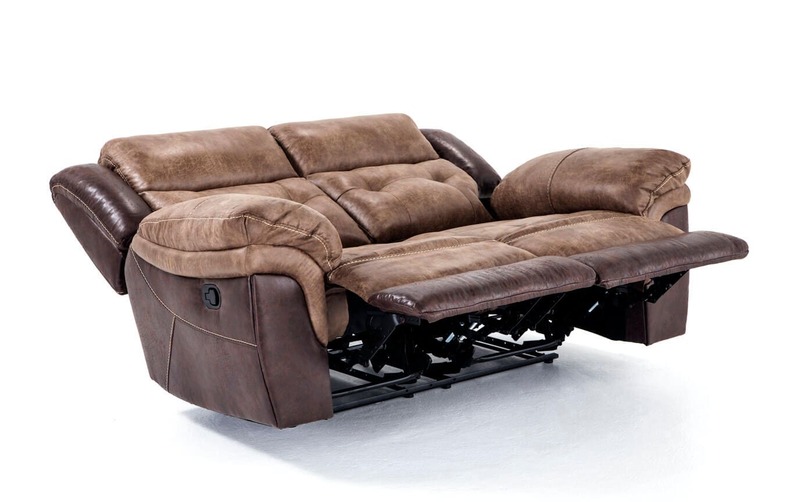 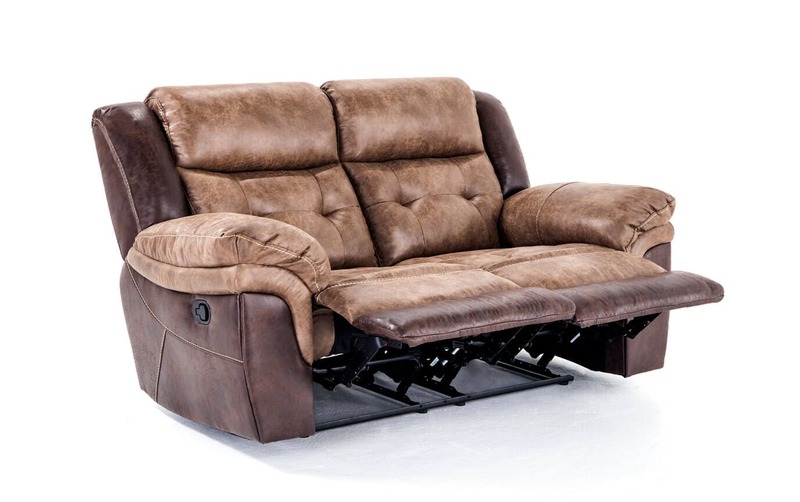 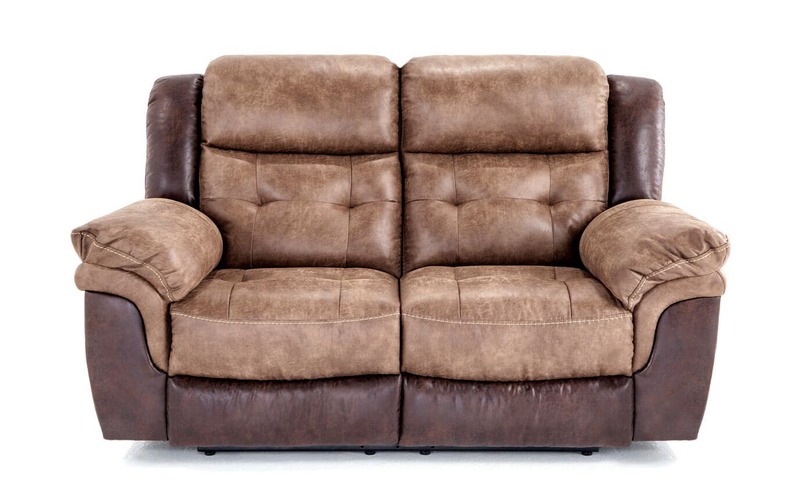 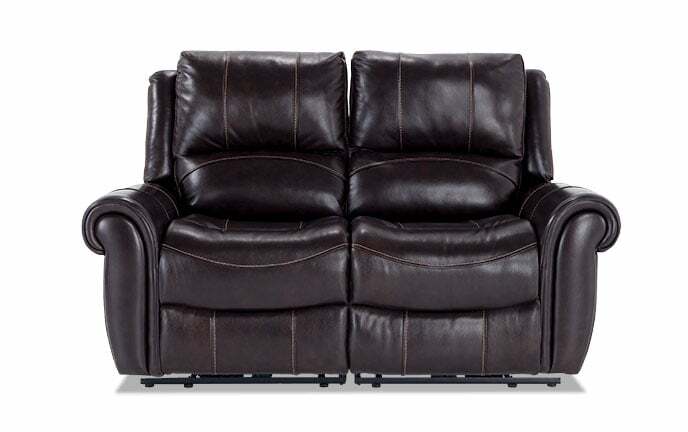 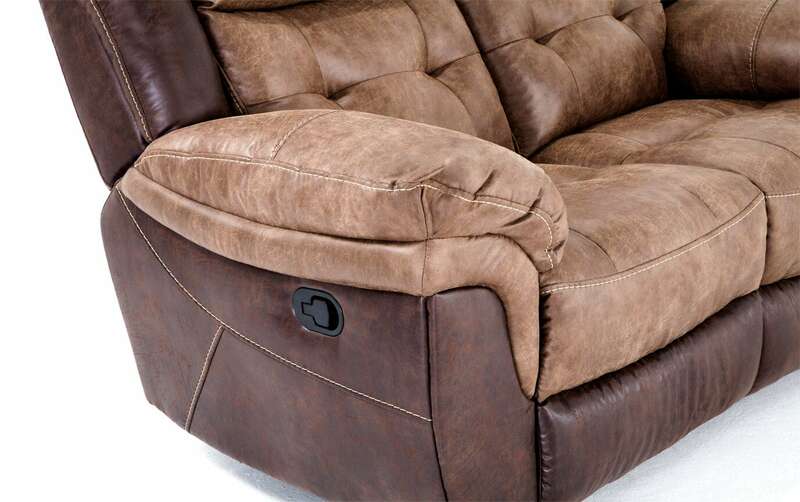 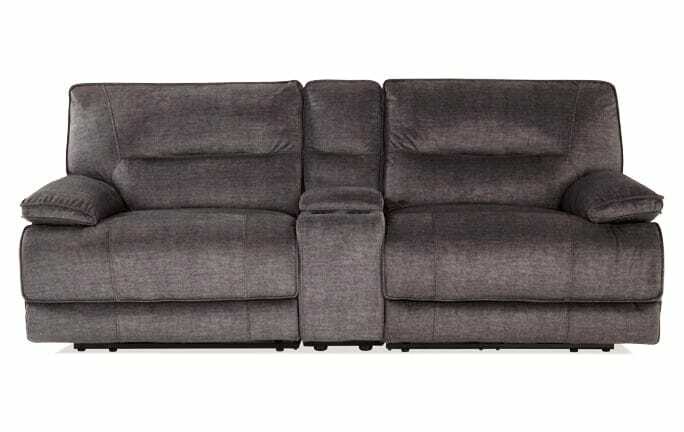 Start your new family room collection off right with my Navigator Manual Reclining Loveseat! 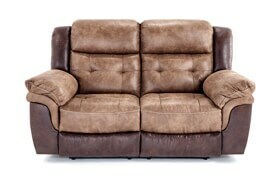 Get rid of your stress by elevating your feet and settling into my famous Bob-O-Pedic Memory Foam Seating. 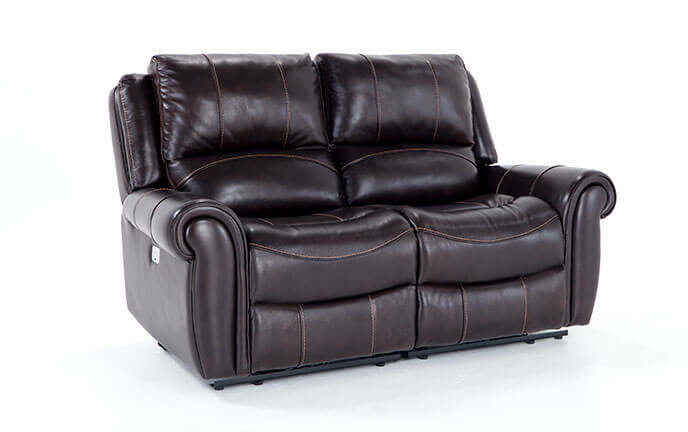 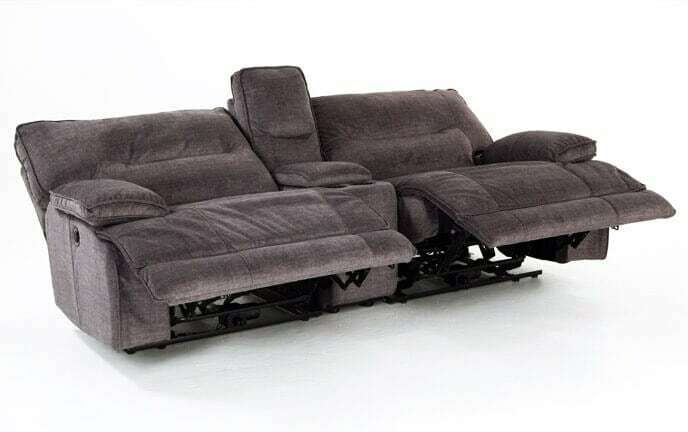 Relax in style while watching a movie, taking a nap or entertaining- it's the ultimate comfort zone.